Oh goody, the football season is upon us again. I am a Manchester United fan. There, I said it, I am proud of it. There are many out there who despise non-local United fans but I thought I would give you a little context to my forty-plus years of support. This may seem a strange post for me, being that this blog is about getting you all to tell me about your support for children’s charities. However, there is method in my madness as this post is about things I loved as a child and love still. So, at the tender age of 4, I had to make a choice and it had to be based on my brothers’ choices as that is the way of childhood. 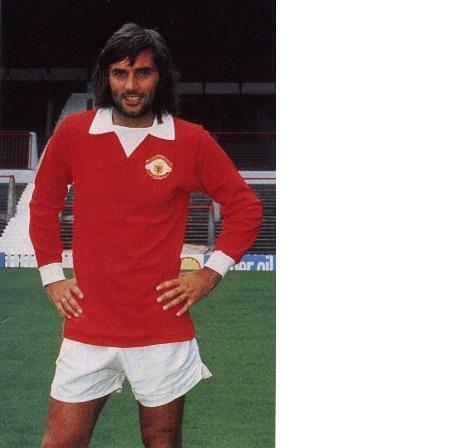 I don’t recall whether it was the smile, the fact that he was from my home country or the red strip but my choice had to be George Best and therefore Manchester United. Some of the factors that influenced me? Look below, how could I not choose George? 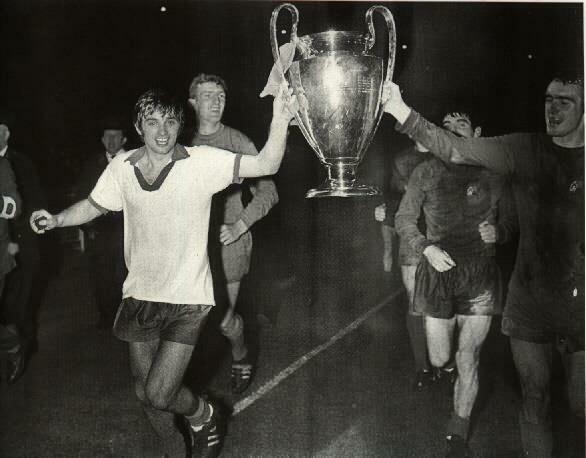 Look at the smile on his beautiful face when United won the European Cup at the end of the 1966/67 season. I say beautiful because he was. Of course, we know the story of where it did all go wrong and I don’t want to dwell on this, you don’t need me to tell you. However, I hope that amongst tales of wine, women and song, you will remember the talent one man could bring to such a wonderful game. Everyone has flaws but we are luckier than most in that ours aren’t generally available to all. 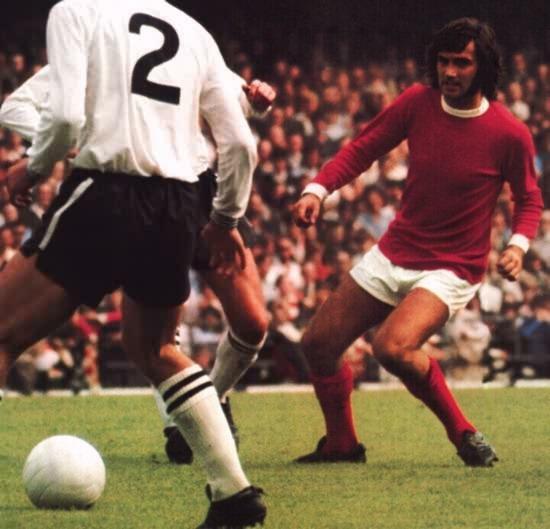 I choose to remember the skill of George Best and will always be grateful that this child chose to follow such an amazing team as Manchester United based on one bedroom wall. All comments will be stored on the comments page so that you can see what charities people are interested in and also what a variety of 8 year old ambitions we have already. I am looking forward to way more surprises from you all.